Vinod Kumar Momos: Moh Moh ke flavours. 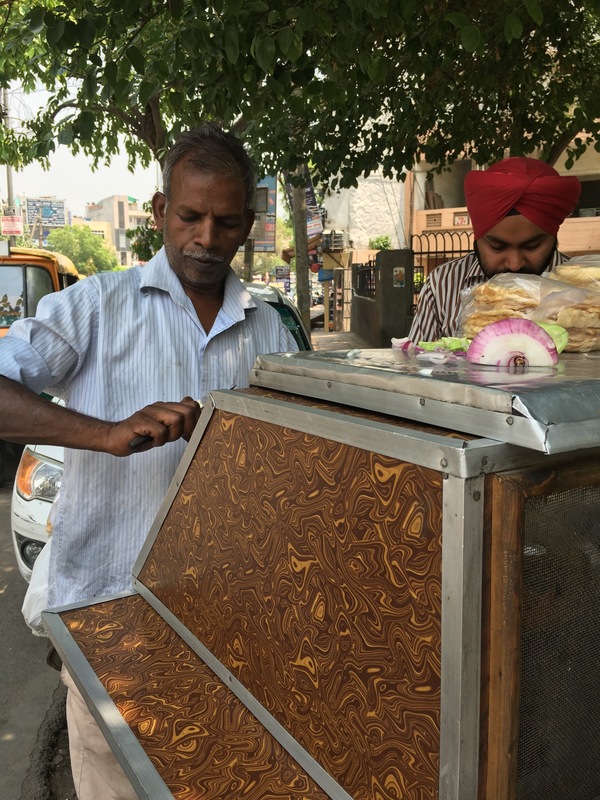 Momo vendors in Delhi are boundlessly populated at every crooks and nooks of the city. Let it be any type , whether it be steamed , fried , tandoori or gravy the people of this city never leave a chance when their taste buds call for this yummy snack. 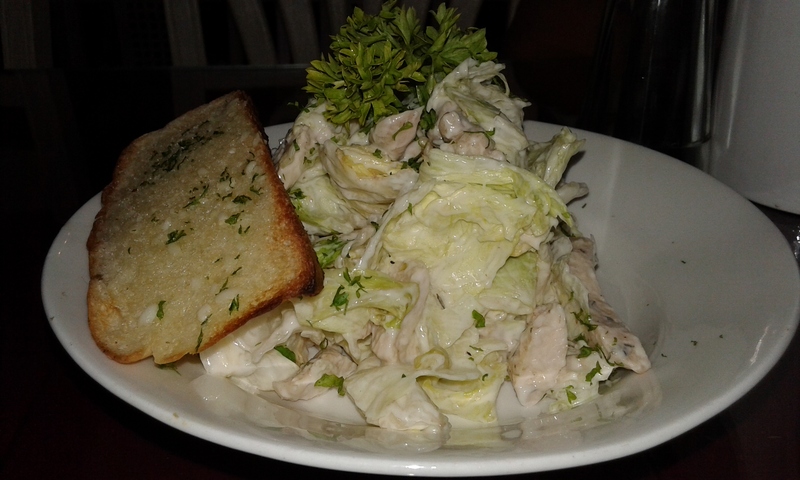 Moreover we being true foodies can never ever resist such simple yet so flavorful dish. However the traces of momos go back to a long time ago originated in Nepal, it still has a big trace on the hearts of every Delhi people. So, we can find a small momo vendor called the ‘Vinod Kumar Momos’ near the bada gol chakkar i.e. the Spark mall at our very own Kamla Nagar giving out hot and steamy momos straight out of the steamer which results out in a two minute struggle to initially even hold the plate. After seeing such a sight we can do nothing to hold us back but order a steaming plate of momos which is served in three different types which varies in nothing but the stuffing of these fluffy balls of flavor, the three different types of variants are veg ( a mixture of cabbage etc. ) , paneer (cottage cheese) and chicken. 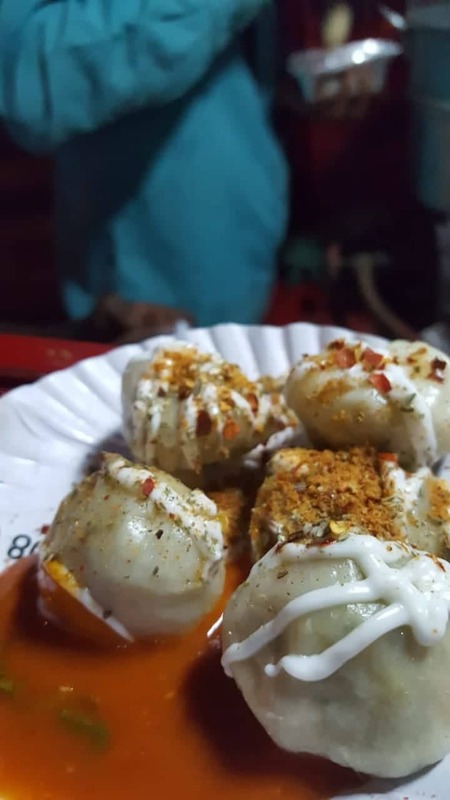 All the three variants are served with spicy red chutney on the side and the momos themselves are topped with creamy mayonnaise and sprinkled with various spices such as oregano and chilli flakes. 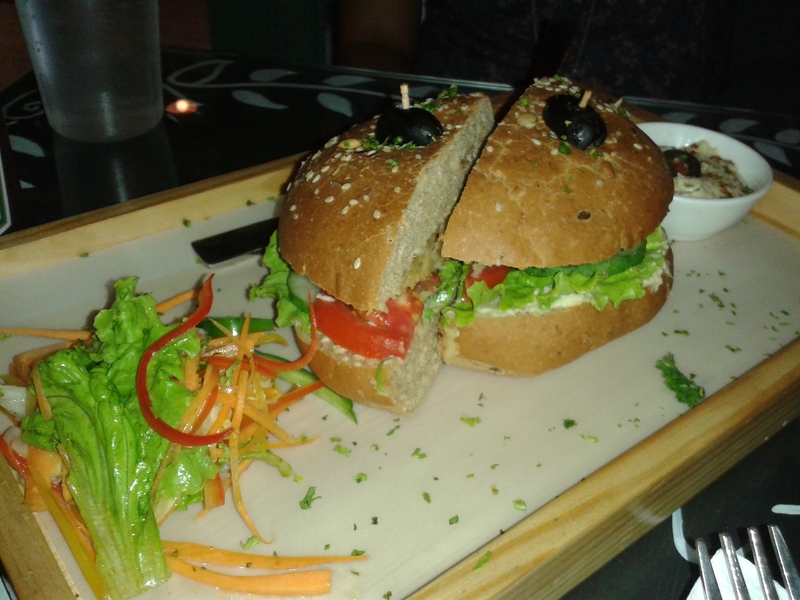 The side served chutney hads a very fiery flavor which compliments the tangy taste of mayonnaise. As you take your first bite of this delicacy dipped in perfect amount of chutney your taste buds experience the perfect mix of flavours that is the subtle flavour momo along with a gulp of tanginess of mayonnaise along with hot flavour of the red chutney . 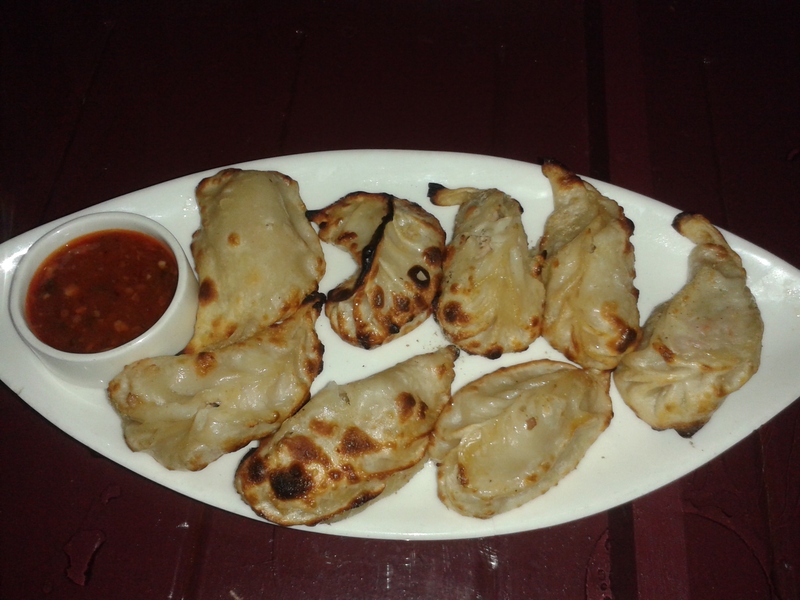 After hogging all the different momo variants you will definitely drop by this place frequently as it is located in a very convenient location so that you have no excuse to miss this particular food joint out. The prices too were very attractive with a good quantity with lots and lots of flavour which comes out of a very hygenic stall, this stall should be on your must try list for sure. 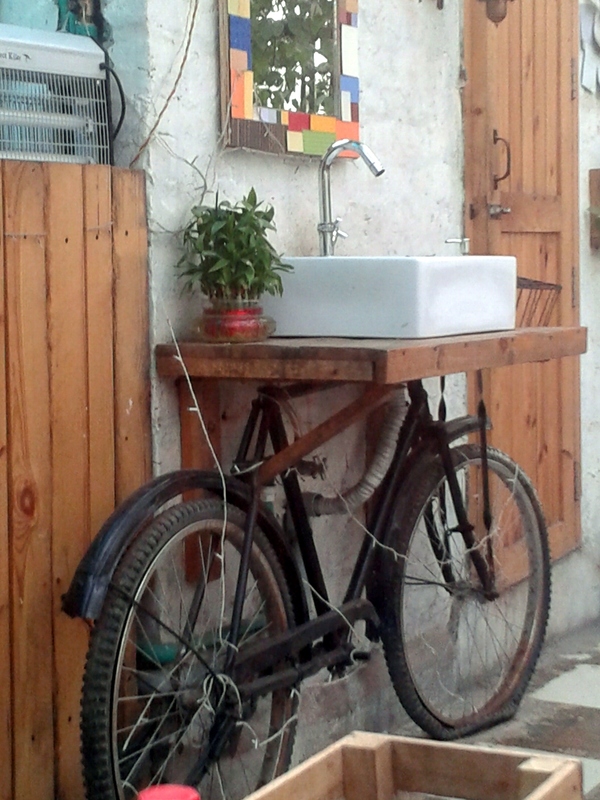 Find it here : Near bada gol chakkar , Kamla Nagar. The return of Maggi is perhaps the most trending topic on social media. After a hiatus of almost 5 months, it is back with a bang. From schools and colleges to offices everybody seems to be asking the same question, “Maggi khayi?” Kids are rejoicing the grand comeback and companies like snapdeal are making it accessible to people across the country. It’s a boon for hostellers and the perfect companion for late night study plans. What’s not to like? It’s easy, quick and economical. 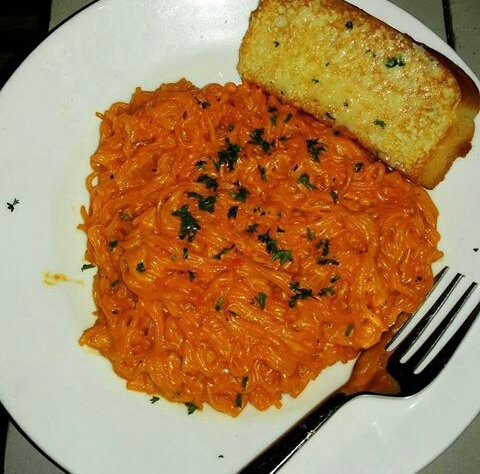 Wood Box Café has come up with a Maggi Mania festival to celebrate its comeback. 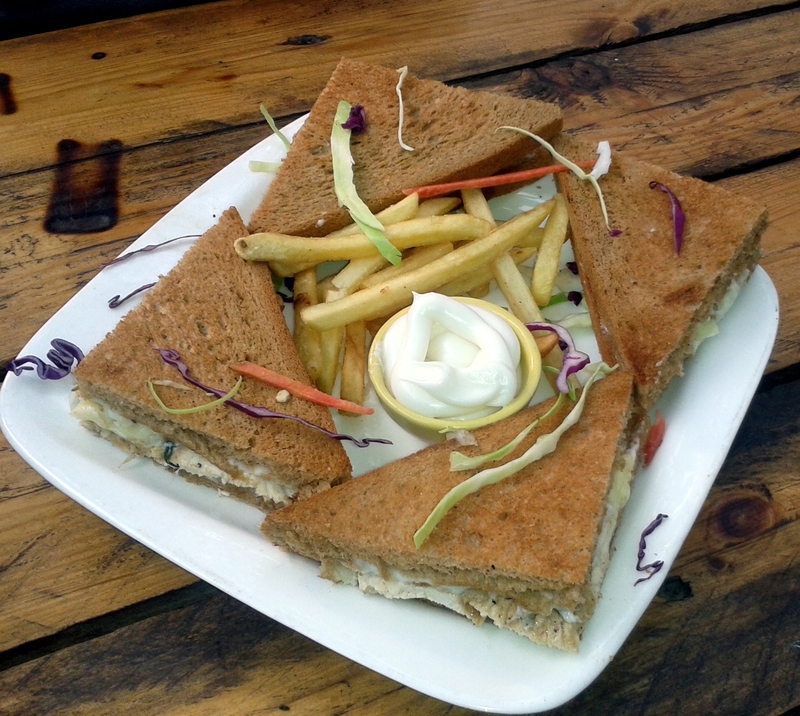 A specially curated menu for the same whips up some innovative dishes like Maggi Bhel, Maggi Nachos, Maggi Sizzler etc. Chef Chandan took us through the menu while Mr. Nitin explained the concept behind the fest. Being a huge Maggi fan myself, I was excited to try out their delicacies. The Garlic and Cheese Maggi, though low on garlic, was loaded with veggies and topped with cheese. It was a welcome delight. Peri Peri Maggi was a smooth and delectable ride. Though it wasn’t really spicy, it was quite creamy and the flavor was quite impressive. 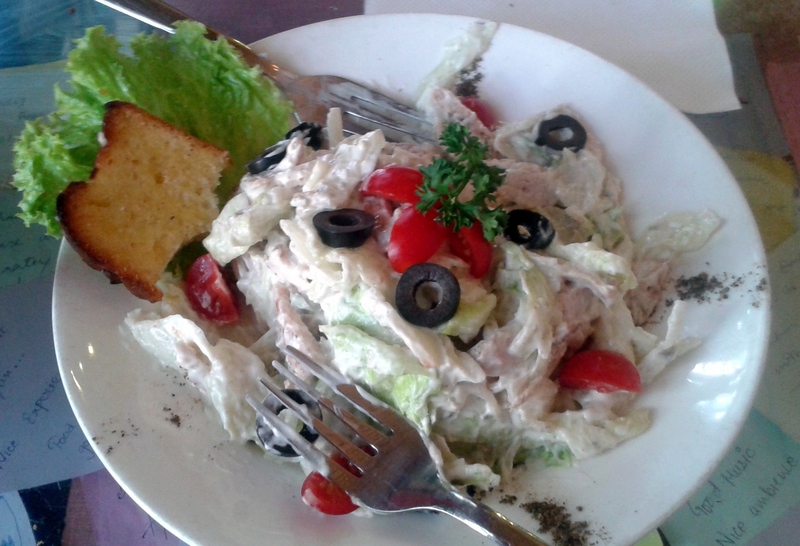 Other dishes included Maggi bhel, Maggi Sizzler, Maggi Pizza and Maggi Salad with a vinaigrette dressing. The lineup of dishes is quite remarkable. Who likes to queue up to pay bills? Long, sweaty lines, standing and waiting and doing nothing fruitful, none of us, right? But if surviving the long long lines do not prove a waste of time and get you to hog on some amazing food, wouldn’t you just love it? 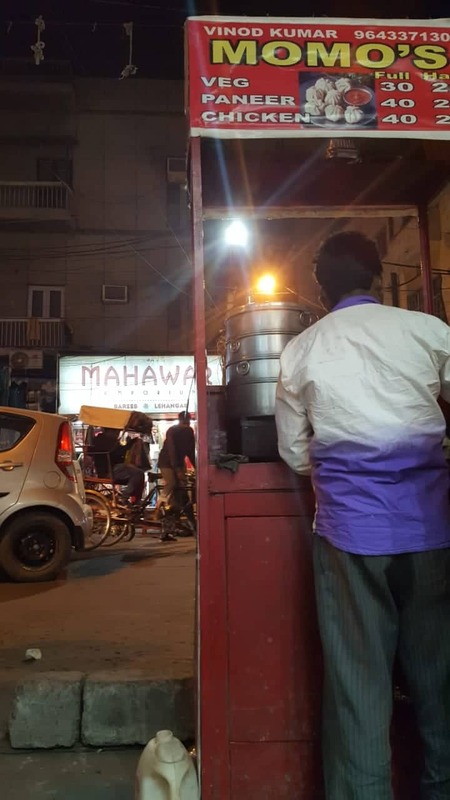 Charan Kumar’s Punjabi Rasoi Tadka is perhaps the reason owing to which people living in and around North Campus do not mind standing in the long queues in front of the TDPPL office. You will find Charan’s Punjabi Rasoi Tadka right outside the TPDDL office in Hudson Lane. Everyday at 9 am in the morning, a santro halts in front of the government building to satisfy hungry souls of office goers,students and shopkeepers in and around Hudson Lane. The food is mouth watering! The menu includes of Kadi Chawal,Rajma Chawal,Chole Chawal, everything at an affordable price of Rs 30 per plate. To enhance the taste, Raaita for Rs 10 is also served along. The mobile food service enjoys good popularity in the area, you could actually find people waiting for it to arrive and some getting the food packed for the rest of the day. Charan’s Rasoi seems to have a good understanding of its customers and apart from having arrangements for packing the food for an extra price of Rs.5, it also serves it in a very presentable way, teamed up salad and pickles. 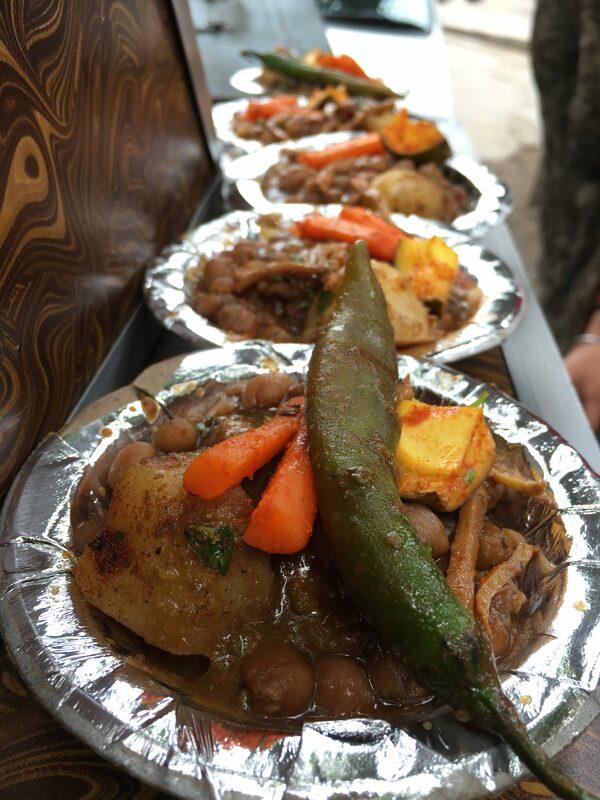 All the dishes which he offers are truly delicious.To maintain hygiene, the food is served in disposable aluminum foil tray. The most popular dish in the menu is Rajma Chawal and owing to its popularity, it finishes up soon. So, if you reach the place post 12. There are hardly any chances that you’d get to gorge on it. 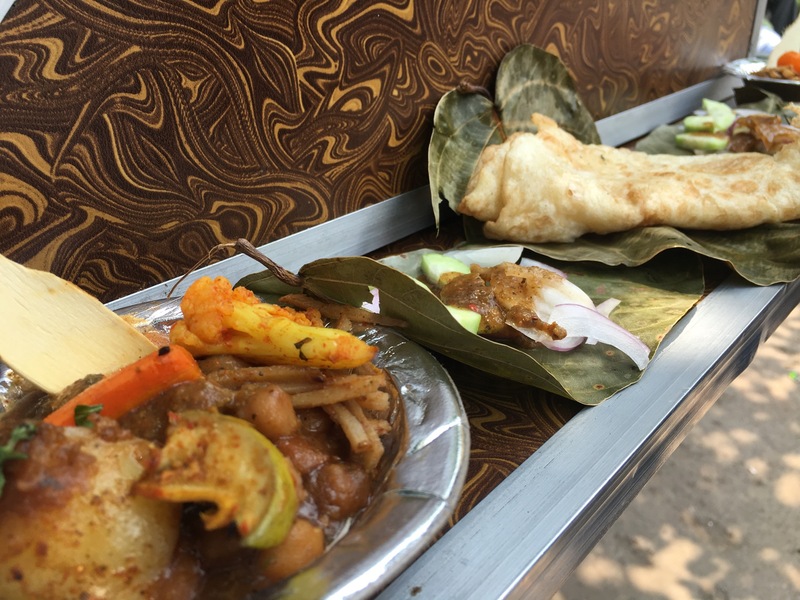 Make sure you visit the TPDDL office sharp at 9 and treat yourself with some amazing north Indian food, a perfect start to a long day at work or college.